Having stood empty for 20 years, the iconic Fort Dunlop opened its doors once again in 2006. 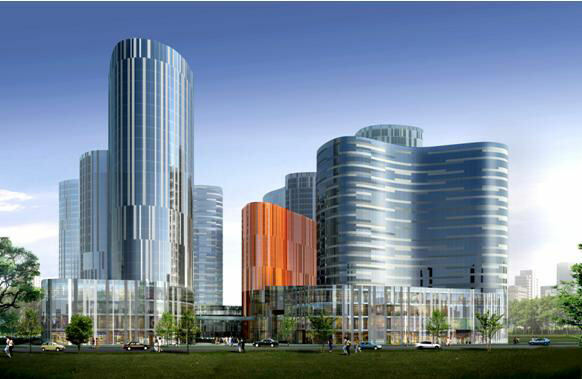 Sanlitun SOHO will be one of the largest commercial and residential complexes available for sale in central Beijing. The current main stream for urban development in the world is the combination of super-skyscrapers and plazas, however the architects for this scheme tried to reproduce a human-scale, maze-like space within the city by using medium rise architectures.